Did you shut your keys inside of your car? Need to have new keys cut and programmed? 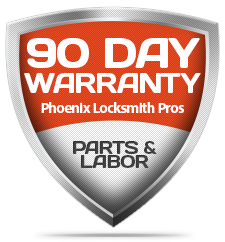 Phoenix Locksmith Pros is ready to help! Our mobile locksmith service supplies service to where ever your car may be located in Phoenix, Arizona. We understand how aggravating some car lock and key situations can be, for this reason, our locksmiths can certainly be dispatched immediately to supply on site service, generally within a half-hour of your call. 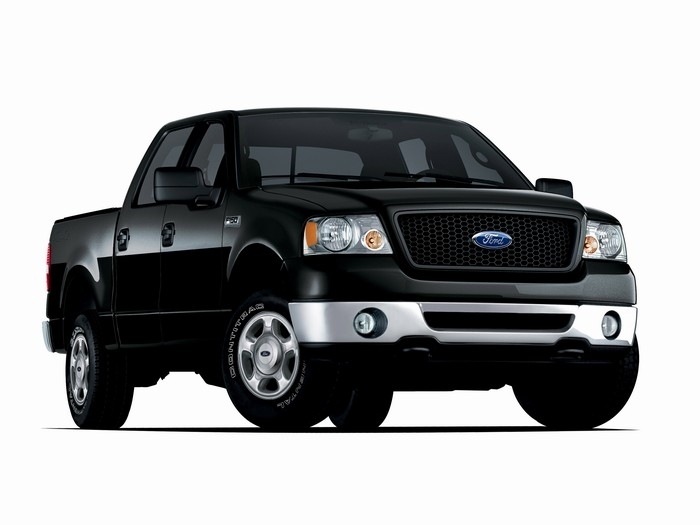 Thoroughly stocked locksmith vehicles are piloted by our technicians, with all the locksmith tools and parts that they will need to get your automobile performing correctly. Ignition replacement or repair can be carried out by our car locksmiths in Phoenix, for many different types of vehicles. 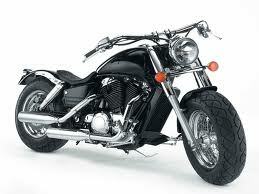 We can usually set up aftermarket products cheaper than the car dealership can. Our automobile ignition services include broken key extraction, ignition re-keys, aftermarket ignition replacement or ignition cylinder repair. Car Lockouts require quick service, and at Phoenix Locksmith Pros that is exactly what we deliver. We want to ensure that you can get on with your daily life as quickly as possible. We supply a non-damaging lockout service with equipment and techniques specifically developed to open your vehicle quickly. We won’t ruin or drill your car door locks or trunk to make them open up. Our dispatch center has 24 / 7 accessibility, so please don’t wait to call us now! No matter whether you need to have a duplicate of your car keys or a whole new set, our car key locksmiths are up for the job. Our company is quite effective at programming transponder keys and having car key fobs cut on location that we will flash to coordinate with your automobile. Acquiring new car keys from a car lot can be a lengthy and expensive approach, in most scenarios choosing a local auto locksmith to cut them for you will help save you money, so get car key replacement from Phoenix Locksmith Pros. We can make car keys for many types of vehicles, including transponder and laser cut keys! We can replace ignitions, provide trunk lock and door lock rekeys and more! Needed a duplicate of my car key and Phoenix locksmith pros did it for a very affordable price. Thank you!! Wow I am impressed! Very affordable. I accidentally locked my keys in my vehicle at the store and phoenix lock smith pros came and had me on my way home in no time. My ignition wouldn't turn with my key so I called these guys. They came straight out and figured out my problem. Very inexpensive too! Affordable, experienced, and timely. About all you can ask for! Lost my key and found these guys on google. They were able to give me a new key and come to me. Great company. Helped me out of a jam and fast! Locked my keys in my car and they came and helped me in. These guys are the best! I lost the key to unlock my Prius and I gave Phoenix Locksmith Pros a call and I'm glad I did. They had a tech sent out to me right away, he arrived in about 15 minutes and had my car unlocked and 2 new keys cut for me on the spot!! Fast and inexpensive. I have used these guys three times and am never disappointed. 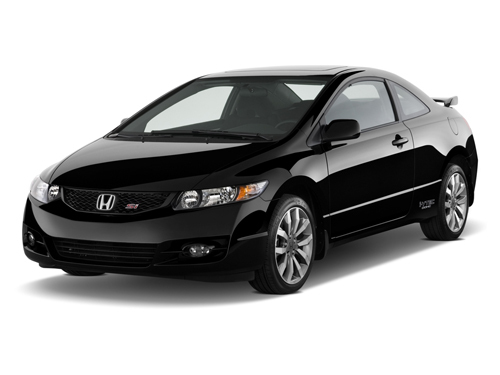 Excellent service, technician was very polite and friendly and replaced my car key very quickly. Would highly recommend them, i hope to never need their services again, but if I do, they will be my 1st call for rescue!! !